Directed by Jessie Hill, the clip sees Cornell making his acting debut in a Wild West setting alongside cameos by Eric Roberts (Runaway Train, Heroes, The Expendables) and W. Earl Brown (Deadwood). 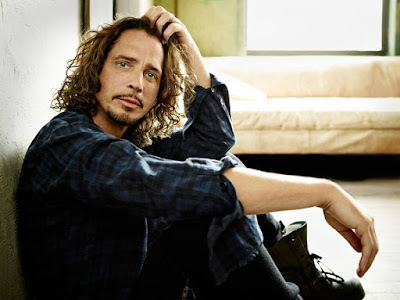 Due September 18, Cornell recorded “Higher Truth” with producer Brendan O’Brien in Seattle. The Soundgarden frontman will launch the record with a 6-week theater tour of North America that will see $1 from every ticket sold going to the Chris And Vicky Cornell Foundation, a charitable organization that helps to protect the most vulnerable children facing problems such as homelessness, poverty, abuse or neglect.